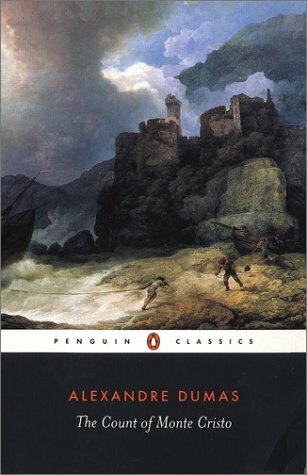 'The Count of Monte Cristo' is one of the great popular novels of all time and a landmark in the development of modern popular fiction. Robin Buss's lively English translation remains faithful to the style of Dumas's original. eighteenth-century writer, and The Count of Monte Cristo (1845) from Penchet's A Diamond and a Vengeance. At the end of his life, drained of money and sapped by his work, Dumas left Paris and went to live at his son's villa, where he remained until his death. ï¿½mile Durkheim(18581917) founded the French school of sociology. His most famous works include The Division of Labor in Societyand The Elementary Forms of Religious Life. Robin Busss most recent translations for Penguin include Dumass The Black Tulip. Richard Sennettis the Bemis Professor of Social Sciences at MIT and a professor of sociology at the London School of Economics.